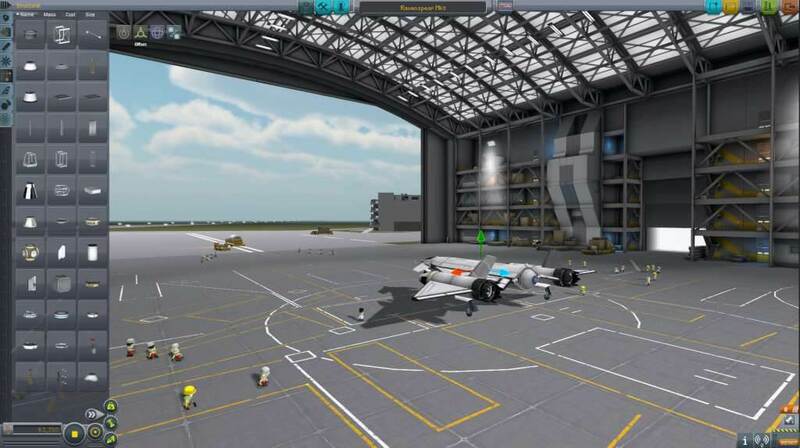 In KSP, you must build space-worthy craft, capable of flying your crew out into space, without killing them. 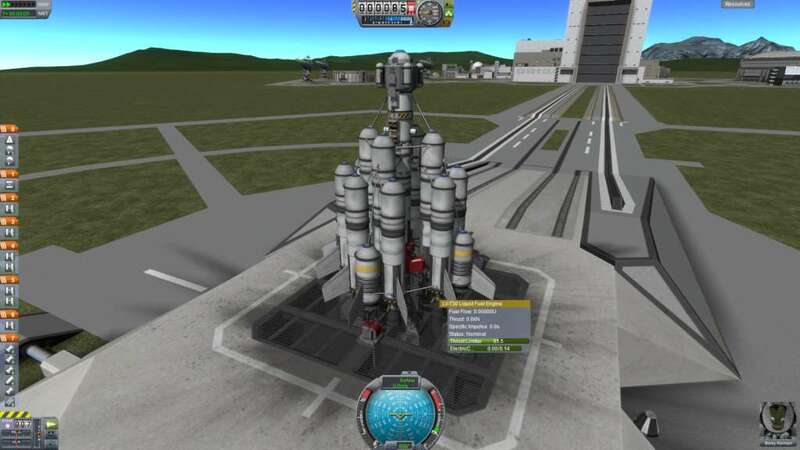 At your disposal is a collection of parts, which must be assembled to create a functional ship. Each part has its own function and will affect the way a ship flies (or doesn't). 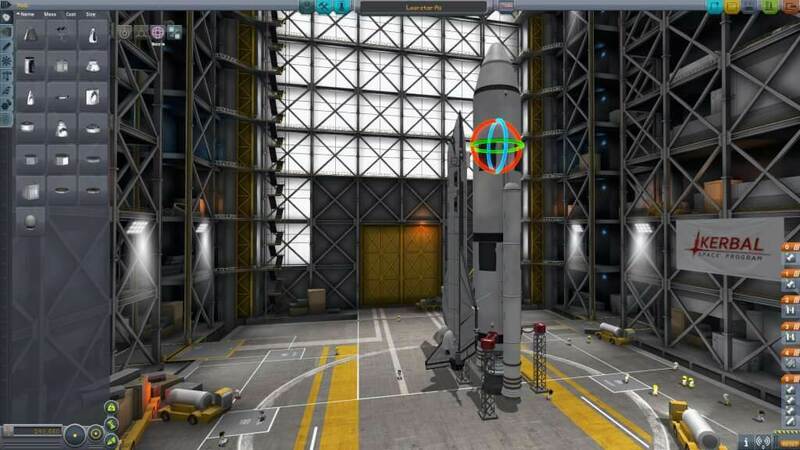 So strap yourself in, and get ready to try some Rocket Science! The game is being built first as an open sandbox. There are no objectives yet. 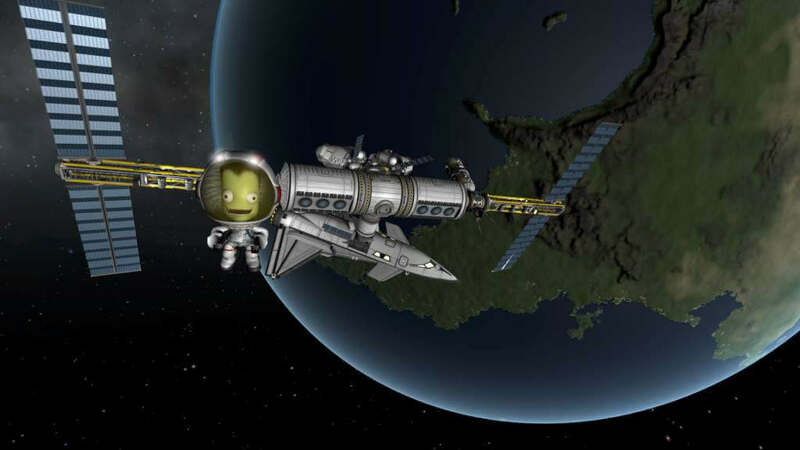 You're free to build anything you can think of, and fly it wherever you want, even into orbit and out to other planets and moons throughout the Kerbal Solar System. 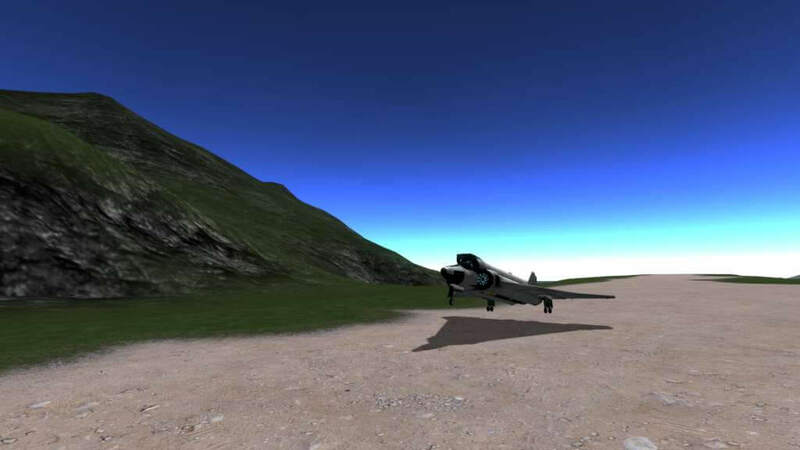 Fully-fledged, Physics-based Space Flight Simulation ensures everything will fly (and crash) as it should. 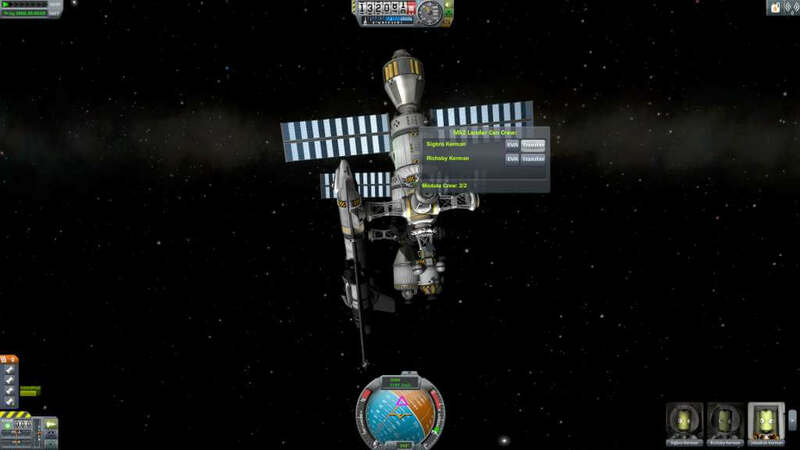 Take your Kerbal crew out of the ship and do Extra Vehicular Activities. Fly out to Moons and other Planets. Full control over the ship’s setup allows for complex ships and advanced functionality. Dock spacecraft together to build Space Stations, Massive Starships, or even surface bases on other worlds.